5 Great Reasons Creating a Tight Sales Loop Gets Your Business More Customers - Digital Polo, Inc. - World's #1 Graphic Design Company! Customers and marketing – certainly the latter aims in bringing the former. But, what if the information about the former ‘forms’ the latter? In case of a factor known as closed loop marketing, the above-mentioned statement turns out to be TRUE. Can it assist you in making some serious improvements to get some customers? Will it be a splendid tool to engage more customers and increases sales? 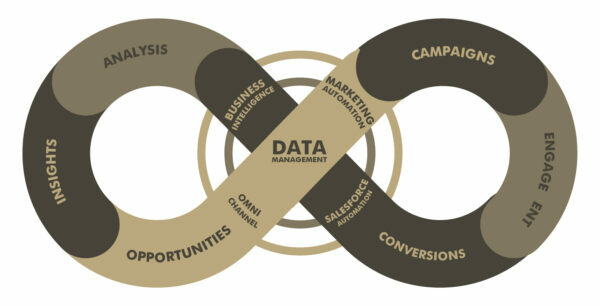 Technically, closed loop marketing involves analytics on live information from customers. It is a responsive technique of marketing that includes the accumulation of customer data on a particular field of interest (which is, of course, majorly similar to the products or the services of your business) and then analyzing the gained information in order to know specific consumer requirements, according to which marketing strategies are attributed and, hence, renewed. 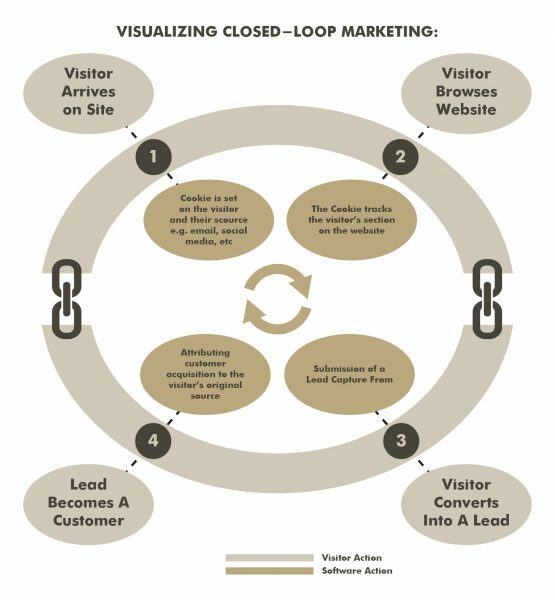 Closed loop marketing has been taken as a really healthy technique to ensure strong customer engagement and progressive developments in the customer base. Since it puts the consumers in the center of importance and focuses on how their necessities lead a business to the next step, it gets to be qualified as a highly consumer-friendly plan for not just marketing but for sales as well. 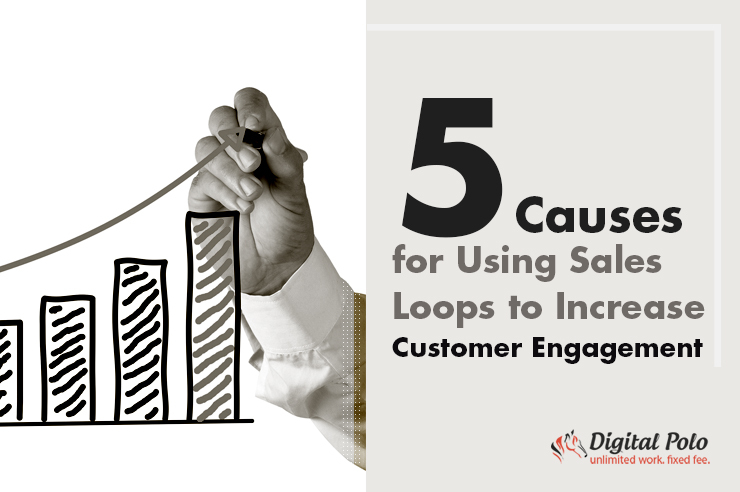 Here’s how these sales loops can drive more customers (and profit) to your business. Business fetches a great profit from its marketing-sales relationship. Involving the processes of marketing and sales to coexist in a good adjustment helps the process to become a two-fold system. The blueprint here shows the productive relationship between the closed loop system and its way of generating both marketing leads and sales force. This is where the closed loop system doesn’t fail to produce an optimistic impact on the marketing and sales processes. It is by the integration of both marketing and sales, the closed loop system persistently contribute to a higher customer engagement with tailored experiences. The said system ascertains the utilization of customer feedback and analysis, driving conversions, monitoring of results and intersecting the generative processes of lead, all of which assist it to potentially obtain and picture a comprehensive idea about the views and requirements from customers. This factor, on the other hand, would help you to identify and estimate the influence from marketing campaigns. You can also have a mature idea on the revenue results in a well…premature state. You need this to clear out the clutters in the bridge of connection between your marketing and sales processes. Doing this, you may also be able to solve misalignments in marketing lead generation and sales automation, which would result in being more productive and collaborative. There are particular stages of the buy-sell process. While using closed loop system, you must ensure the metrics are both calculated and followed appropriately. If you, however, fail to do that, then you might be landing on incorrect conclusions in an attempt to predict them. The sales data analysis report will be full of errors. In an overall speculation, your marketing-sales bond would go disrupted and unreliable. The metrics and the reporting should get structured on the basis of optimized customer stages. Both of your marketing and sales department should collaborate in a mutual and cooperative commitment to deal with campaigns and engagement stages as well. 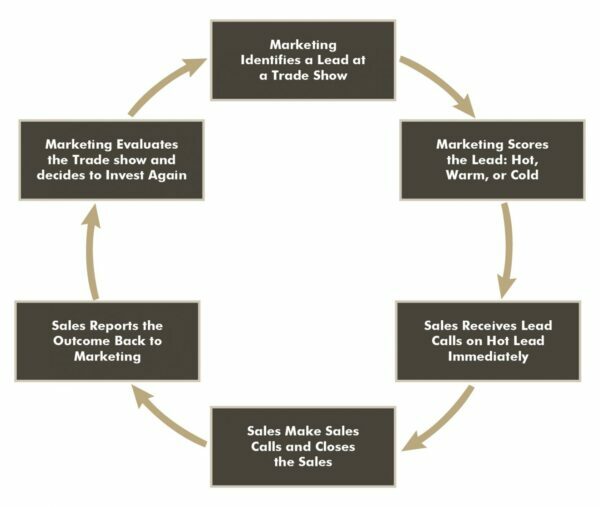 The sales loop is a system that brings sales and marketing on the same page. It helps both marketing and sales to focus on an ideal buyer. This, in terms, leads what you call the qualification metrics along with goal (and many other factors that you cannot just assess earlier). When you’re implementing this strategy for your business, both your marketing and sales create a service-level agreement aka SLA. Here is where you get a superb advantage. SLA defines the lead qualification. But, what’s fascinating is that it tracks the route of success even when success hasn’t yet been achieved. This shared metrics help in minimizing and terminating any error caused by some unequal or dysfunctional setting in your marketing and sales plan. SLA makes Things Clear to Customers: The potential benefit from the SLA is that it always focuses on clarifying the kind and quality of services it can offer its customers according to the customer’s demands and specifications. 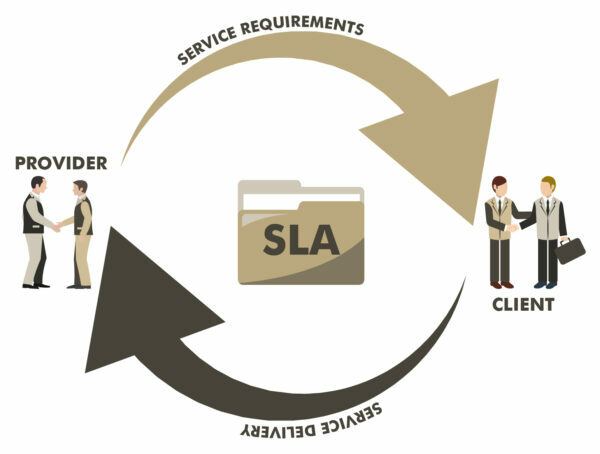 Conclusively, an SLA makes services and customers end up in an active and useful relationship. Troubleshooting Is an SLA Specialization: The thing about SLA is that it always runs audits and identifies clutters or erroneous conducts that disrupts service flow. It recommends a number of ways to solve the problems as well. To substantiate the view, you may need to have a close look at the case study of Monash University. Being more than 40 years old, Monash University is one of the famous and influential of the Australian universities with 8 campuses. It delivers quality education to almost 45,000 pupils around the globe. Here is where the educational institution needs a support from the SLA desperately. Due to the great extent of the business the university operates on and the vast nature of the workforce it manages, the support service areas are susceptible to face significant challenges. The university faces multiple service demands, which they must fulfill for the sake of their service users (the students). The direct solution for such a factor was establishing a good and useful SLA strategy. The relevant imposition of the SLA helped the university to stick to offering the most functional and superior quality services as well as to succeed in providing the diversified value-added assistance on the basis of the faculty needed for its different campuses. The university took the help of a ‘cost-driver’, which, in collaboration with a process called the Activity Based Costing, tracked down the support services. They have targeted to replace the financial revenue distribution system with the management of financial cost management, which has been identified. This step handled the internal conflicts of management, which paved the way to deliver a more ‘enriching’ service from the end of the university. So, what’s the outcome? Well, you can surely conclude it as a successful implementation of the Service Level Agreement. With this example, we can define the functional nature of SLA. Reflecting the specifications of the Monash University, it can be stated that it acted like a professional or commercial contract between the service provider and the customer, clearly furnishing the equality in the kind of services expected and the kind of services provided, the responsibilities from both the ends of the customer and the service provider as well as the applicable charges and the ways of exchange. What are the beneficial outcomes of this SLA at Monash University? With this fact in hand, you’d surely not want to miss out an SLA for your business. But, always monitor it to keep it CORRECT. The customer’s feedback and their considerations are your raw materials to create a marketing strategy which ultimately works. The first thing you need to do in these cases is to stop looking at your marketing plans through the eyes of a marketer. Instead of that, you’ve got to start garnering the comprehensive data about customers’ choices. How to find that out? …by steady monitoring of the customers’ activities in your website. You need to set a cookie on the visitor’s referral source as soon as he or she arrives at your website. The cookie would be responsible for tracking the visitor’s actions when the visitors stay in the site and browses through it. Your website has to turn the visitor into a lead only by making the person complete and submit the lead-capture form. The obtained information from the lead becomes a customer. The original source also has to be credited. The mentioned analysis consolidates the methodical and essential actions to develop a strong marketing plan, which is eventually meant to get more customers engaged in your business. Here’s a more precise presentation of it below. Lead management is a thing that can ‘picture the path’ of future business development and customer interaction. Ultimately, both of these said factors help a business map the type and quality of the upcoming success. 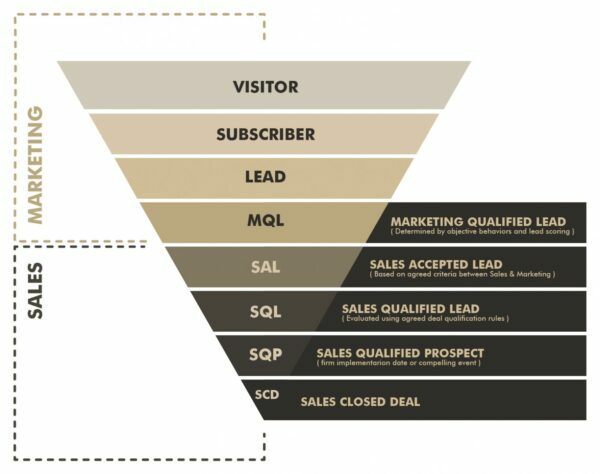 Put simply, a sales loop identifies the channels which generate useful and qualified leads. It also puts together an incorporation and exchange of data between the sales and the marketing department. As a result, doubts to managing the lead becomes almost eradicated. When that happens, lead management becomes smoother and that means an intensified degree of efficiency from it. An example about this can help you understand it in a better way. She may have viewed the first result in after the search engine generates all of the results. Probably, she then visited a website and stayed there for a while. She may have browsed the other sections of the site, read product details and finally filled up a lead form to pay a visit to the showroom. But, does it help a sales executive to understand what she actually needs? Another person can do the same thing Kelly did and may have filled up the form for buying just a wooden table. What then? How these two are differentiated in the eyes of a salesperson and how would the pro understand which lead is more valuable (commercially)? The answer is the closed loop system. In this process, the lead is managed in an effective approach. A closed loop system evaluates the lead by garnering functional data of a lead through its responsive actions in exchange with that of the customer. It brings data on what keywords were used to find a particular page, how long did a visitor stay in a website, what pages or options were searched, what kind of lead form was filled out and what is the nature of the lead, based and categorized using the collective information. Hence, this critical synopsis of a lead easily instructs a sales pro about what to do with a particular customer. You call that a better lead management. When it comes to closed loop system, then sales gets improved due to a very useful factor – TIME. Yes, technically, sales is a thing that grows or gets affected with time especially when it is connected with the lead. But, here is why you will get the pleasure of a smooth and hassle-free connection of sales and leads since the latter is always delivered to the former in the right time. This factor also helps to improve close rates. To Conclude: Can You Get an Enriched Marketing by Sales Loop? Marketing is always a factor that finalizes a range of progressive aspects in a business. Its enrichment means nothing but its fruitful performance and productive advancement. In a closed loop system, this happens for sure. 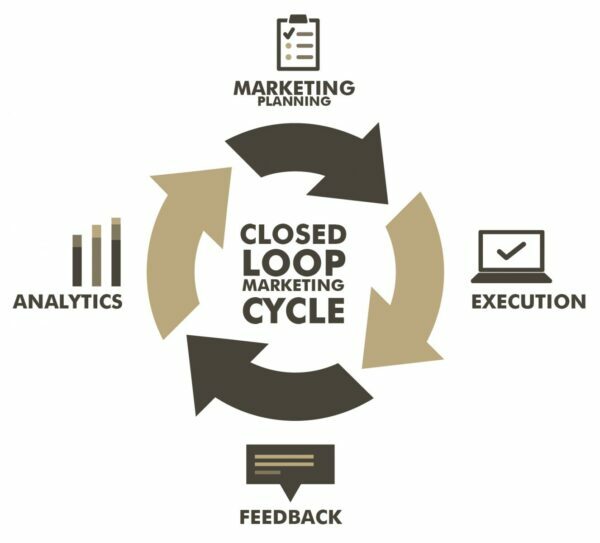 Closed loop marketing has a specific attribute. It is always associated with closed loop reporting (as the aforementioned information suggests). When the closed loop system literally fetches customer data throughout the customer life cycle, it eventually increases the functionality of marketing when it conclusively produces the leads. Aditya is the founder of DigitalPolo.com - a unique graphic design company that provides unlimited design work for a small fixed fee to businesses and marketers. 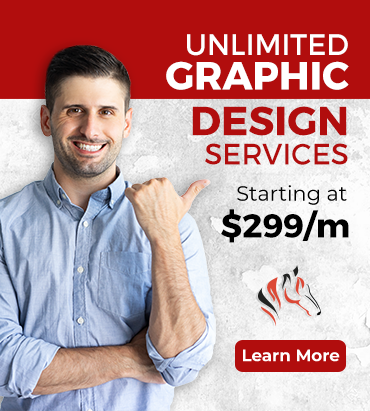 He aims to make marketing easy for marketers by making creative work affordable.